Ubisoft has officially announced that their highly anticipated remaster of Assassin’s Creed III will be making its way to current generation consoles next month. The remaster was first announced last fall and will be free for those who purchased the season pass for Assassin’s Creed: Odyssey. This version of the game will include improved controls, high definition and 4k support, and an overall visual upscale to the 18th century environment the game was set in. Assassin’s Creed III takes place within the United States just before the Revolutionary War. 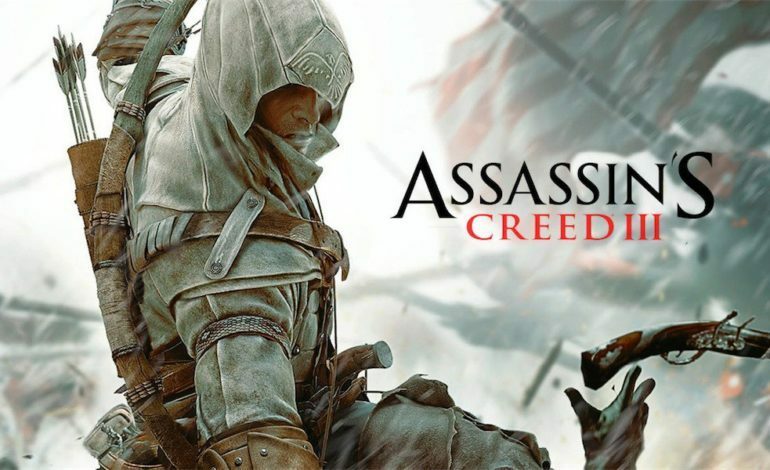 Players take control as Connor, a Native American Assassin whose father happens to be a prominent member of the Templars. Connor goes though the longtime struggle between the Templars and the Assassins while the historic events of the American Revolution rage forth. The remaster of the title will also include all of the post-launch content from the original game as well such as the George Washington and Benedict Arnold Expansions. Another title set within the same time period will be releasing for free for season pass holders as well. The spinoff title Assassin’s Creed: Liberation, which takes place in New Orleans, was first released for the PlayStation Vita and will also be making its way to current consoles along with AC3. New and old fans of the series can expect to either revisit these titles or get their first look at them altogether on March 29 when it releases on the PlayStation 4, Xbox One, and PC. In addition to these games, another Assassin’s Creed title is also releasing around the same time. A little over a week before the release of AC3, Assassin’s Creed: Rogue, which was the last title in the franchise to be released for the PlayStation 3 and Xbox 360, will be making its way to PlayStation 4 and Xbox One on March 20.